Diets. They are oh so tempting with their promises of quick, easy and sustainable weight loss. And for the hardened dieter, there is never a lack of new options to replace last month’s failed diet. Now, I’m the first to admit that advice of eating healthier and getting more active isn’t going to connect with most people, even if subconsciously they know that that is the real key to long-term health. 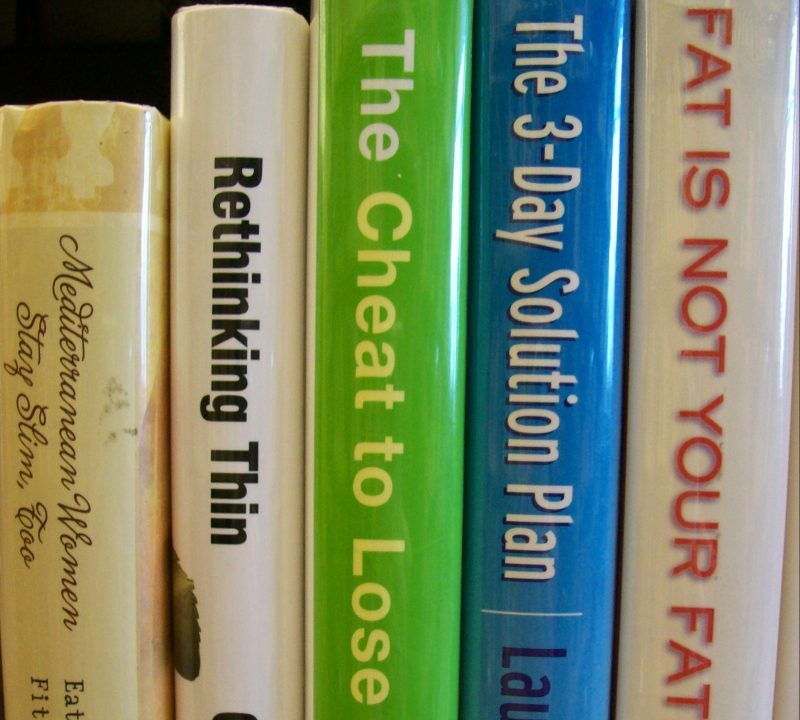 In fact, there is much that can be learned for many, even me, from how today’s fad diets are marketed and sold. They score a perfect 10 for their ability to hook a person in. Never mind that that hook is part of a tag-and-release program that will see you back in the wild quickly, now primed to be hooked by the next diet that comes along. So for today’s blog, I thought I’d put together my checklist for the unwary to help them keep a sharp lookout for that tempting bait on the fad diet hook, so that the next time they may swim by. When evaluating any new diet, give it a point for each item it checks from the list below. If it scores 2 or less, be alert, but not too alarmed. If it scores a 3 to 7, then you’ve got yourself a fad diet there. And an 8 or more, someone (not you) is getting very, very rich. It uses lots of impressive before-and-after weight loss shots. Because, you just can’t fake those type of photos can you? Oh Steve so funny that last paragraph. I didn’t know you knew me 3 yrs ago while low carbing my brains out. Tim, I would love to see an analysis of how the fad diet promoters avoid class actions. All the low carb anti sugar fad diets are all a load of marketing BS, spin and deceit. Paleo for example has evolved more in the last 4 or 5 years, than the previous 10,000 years. It seems the promoters no longer know what paleo is. Fatkins or quit sugar diets are, as you know, completely ridiculous when you analyse them. Have people died or suffered because of these scams? They were probably already suffering from a lack of intelligence, cutting sugar/carbs yet every recipe on the scammers site contains vegetables. The calories in vegetables are from what? rainbows no? fairies? oh carbs. The diet/nutrition industry isn’t held to similar standard as almost any other. If I produced a pair of socks and made a bunch of fictitious claims and the sale of my socks resulted in people dying or having poor health outcomes, i’d be put out of business either by the government or someones lawyers. Why arn’t firms who are known to seek out class action opportunities interested in these snake oil sellers? We all know people who have switched to low carb diets who were previously nice friendly people and they’re now total psychos who by the minute switch from being total narcissistic to pathetic depressed shells of themselves. All because they’re starving themselves into a lethargic state, so they can exist on their meat and fat diet. Can I add – who happens to be fat and unhealthy themselves. 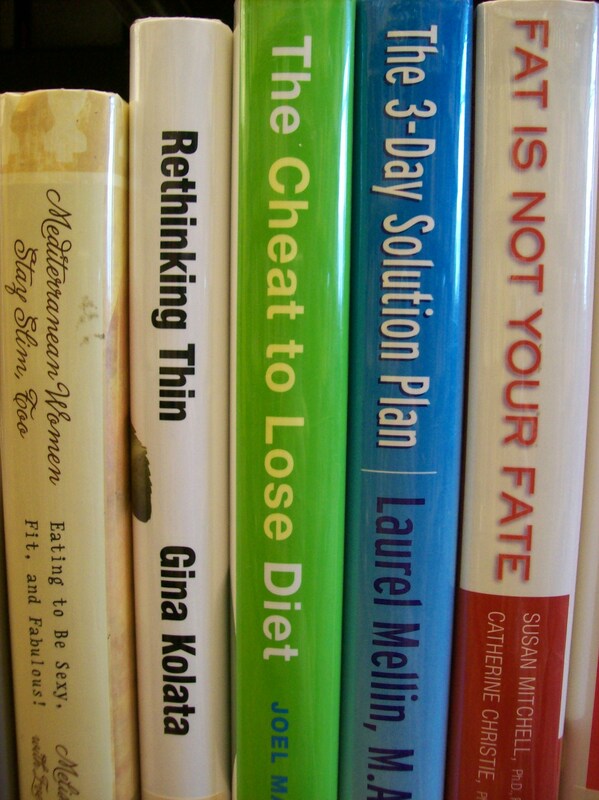 The lawyer i’m thinking of is a prolific fad diet writer and always looks as though he’s got one foot in an early grave. What about an Engineer? Nathan Pritikin was an engineer and Atkins was a doctor. Someones formal training doesn’t necessarily mean they are going to provide good or bad advice.